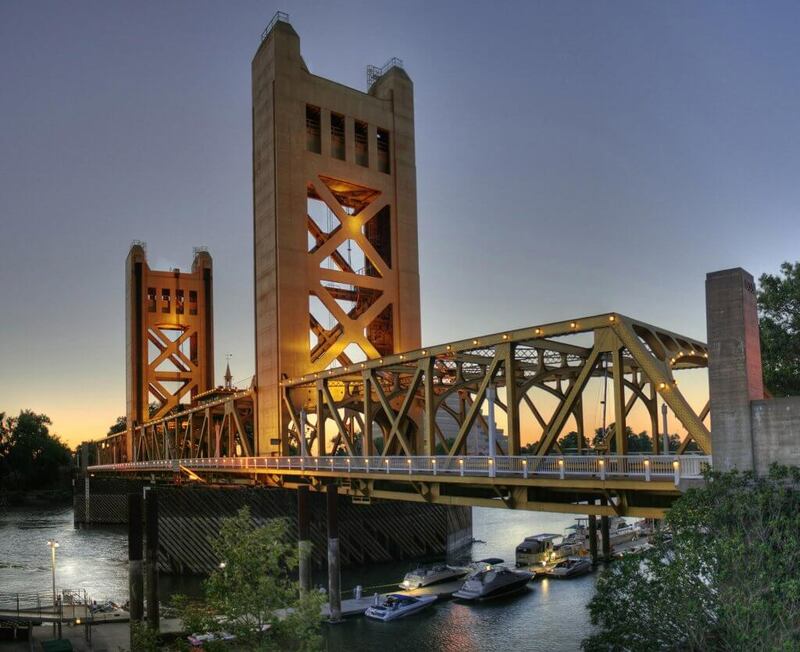 Sacramento is a vibrant city that is located in the north-central portion of California. Although this capital city is often overshadowed by other exciting destinations in the state, Sacramento is a spirited city that is filled with a passion to shine. In recent years, the city has undergone a magnificent transformation. Since its founding in 1936, Sierra College has focused on quality instruction and meeting the needs of the communities that it serves. With approximately 125 degree and certificate programs, Sierra College is ranked first in Northern California (Sacramento north) for transfers to 4 year Universities, offers career/technical training, and classes for upgrading job skills. Sierra graduates can be found in businesses and industries throughout the region. Our award-winning faculty members enhance their teaching with research, authorship and industry expertise. We are also recognized nationally for excellence in our athletic programs.